The Never Not Knitting Podcast : Episode 80 : "No Like It"
Join the Botanical Knits Ravelry Group! 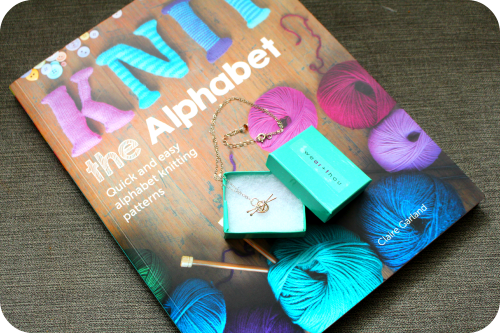 Enter to win a copy of Knit The Alphabet provided by publisher Stitch Craft Create along with this beautiful "Knit Me Somethin" necklace provided by Shirley Campbell by leaving a comment under this post by April 15th. In your comment please tell me how you would like to use the knitted letters from the book. Please also include your contact information. Only one comment per person please! The winner will be announced here and contacted on April 16th. I will be back at the microphone for the beginning of season 9 in July. Thank you for listening! 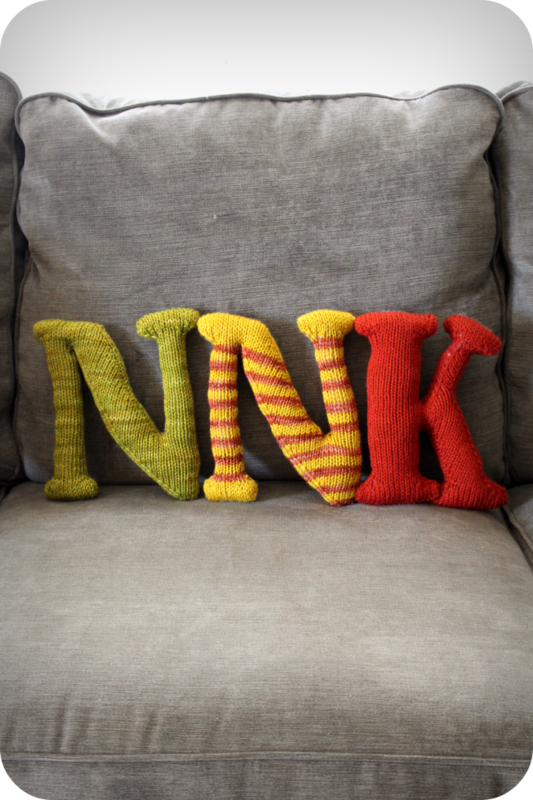 I recently discovered the book, Knit The Alphabet, by Claire Garland and couldn't resist knitting up a quick "N-N-K" out of scraps to display on the shelf of my office. I have always loved her whimsical use of knit stitches to create the most adorable toys and now.. letters! There are so many fun uses for these knitted letters. They would make such a fun decoration for a kid's room. Can you imagine a name strung up over a bed or small letters hanging from a crib mobile? What about a giant first letter of your child's name as a "pillow" on the bed? 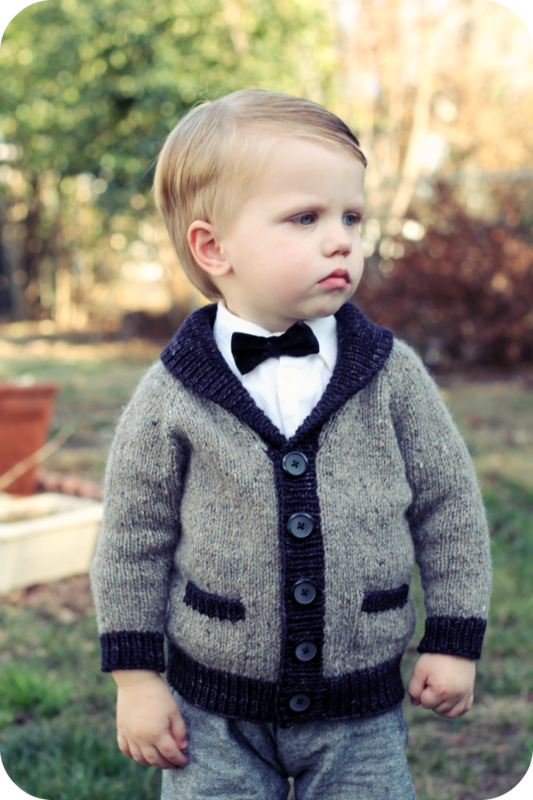 If I was "super mommy" I would love to knit the whole alphabet to practice making words with my 2 year old. They are just so fun to make and play with.. 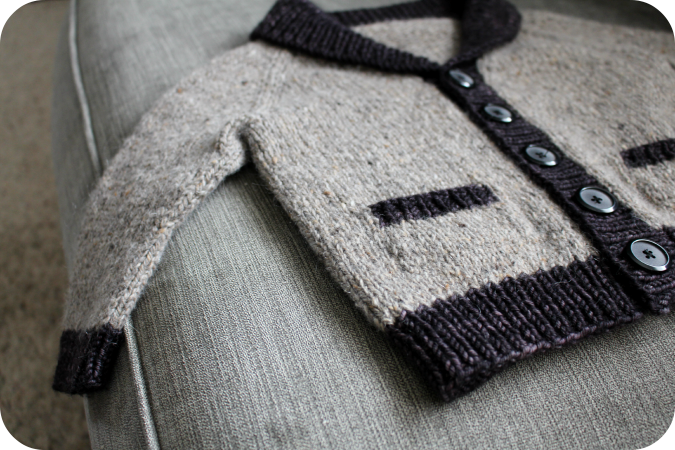 I recently finished the most adorable little old man sweater for my 2 year old boy. 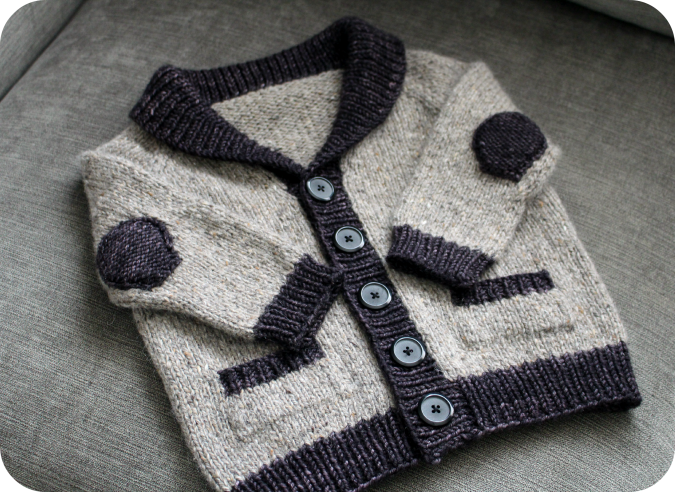 I fell in love with a sample of this Gramps sweater during my visit to Monarch Knitting recently and promptly cast on. I guess I just couldn't resist the shawl collar and tiny pockets. And who wouldn't love those knitted elbow patches? I used Berroco Blackstone Tweed for the body and a lone skein of Madelinetosh Vintage floating around in my stash for the trims. I love the contrasting texture and color in the two yarns. It is just completely adorable. I love it. And my son... well.... doesn't. This is the best picture I could get of him in his new sweater.. and there was a lot of bribing involved to even get him into it. Big Botanical Knits 2 Yarn Giveaway! 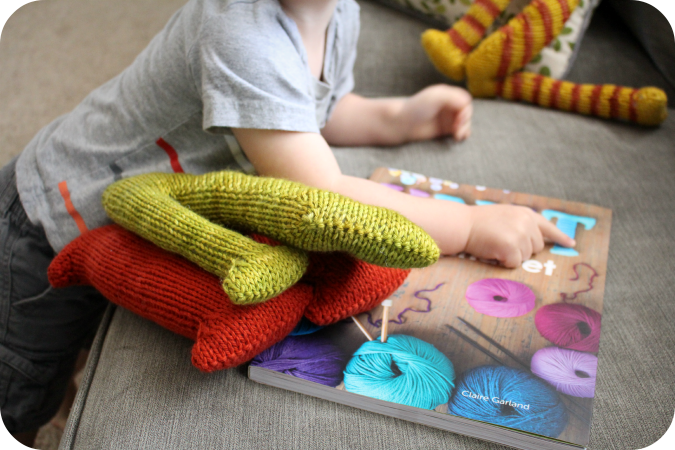 Thank you so much to everyone who has already ordered Botanical Knits 2! I so appreciate all of your support and enthusiasm for the new designs! 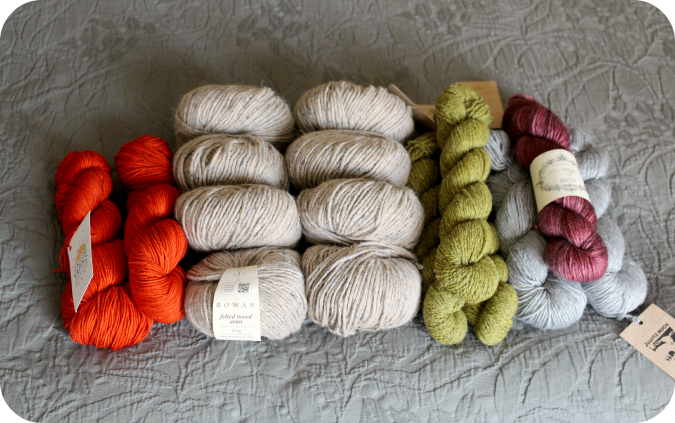 As a way of saying thank you, I have a special yarn giveaway for you to enter to win! I must tell you.. each and every one of these yarns was such a joy to knit with. Whoever wins this lot is going to be one fortunate and happy knitter! I will be running this particular drawing a little bit differently from others that I have organized in the past. I've noticed that many of you have already started knitting projects from Botanical Knits 2 which makes me sooo happy and excited. I have started an entry thread HERE on the Botanical Knits group on Ravelry where I would love for you to post a picture of your finished knit from the new book. 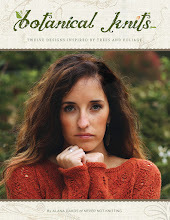 Everyone who posts a picture of their finished Botanical Knits 2 project on this thread will be entered in the giveaway. You will receive a separate entry for each project that you post. I will provide all of the drawing rules in the Ravelry thread, so please be sure to read the requirements carefully. I will end the drawing on April 15th and announce the winner on my blog and on the thread on the 16th. Pick up your needles and ready, set, knit! I cannot wait to see all of your projects! 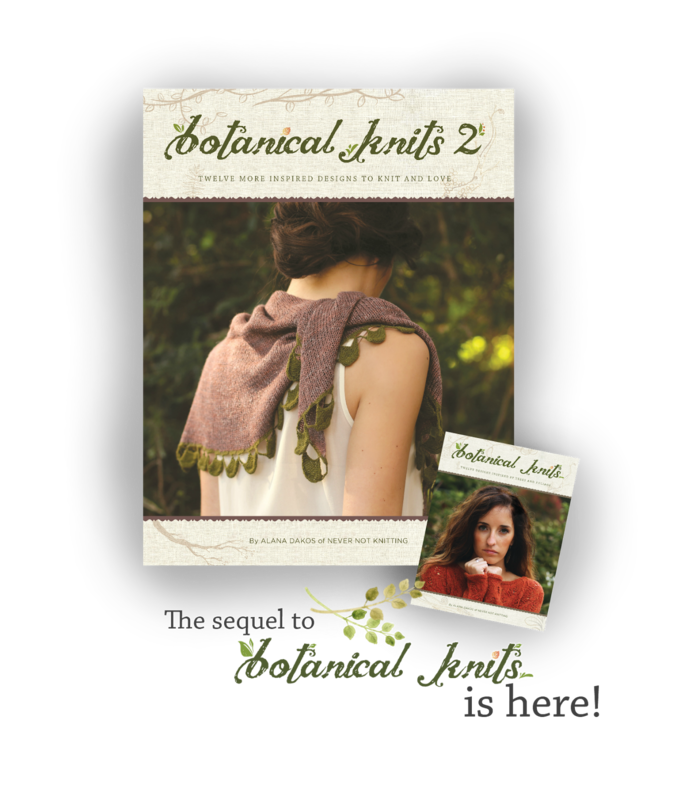 Botanical Knits 2; Now Available For Pre-Order! 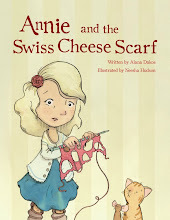 to purchase as a digital e-book for $18 or to pre-order in print for $22 plus shipping. If you choose to pre-order in print, you will receive a complimentary copy of the digital e-book to download right away along with two special surprises in the mail when the book ships in June! -A complimentary new pattern designed by me! 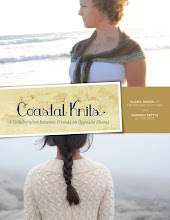 If you would like to purchase Botanical Knits 2 locally, it will be available to purchase in yarn shops and bookstores worldwide beginning in June. 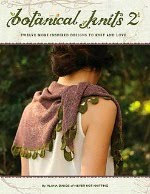 Shop owners, please visit my wholesale site for more information about carrying Botanical Knits 2 in your store. 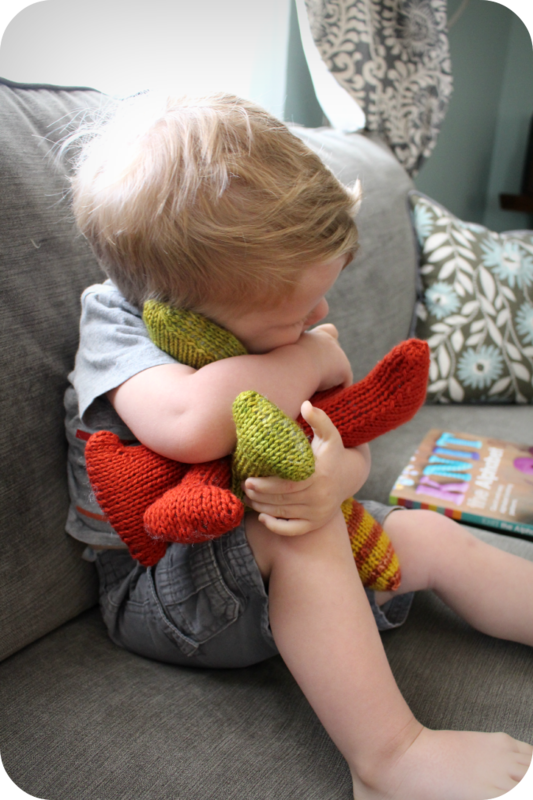 in the ordering process to save $6 on your order of Botanical Knits 2!